The right soil is crucial to your plants. Without it they won’t thrive and may even die. Here is a look at potting soil and a guide to choosing the right one. Houseplants need many things to survive and thrive-light, water, fertilizer, and soil. Many people underestimate the importance of choosing the right soil for their plants, and this leads to plant death. Most plants need a light, well draining soil that allows their roots to breathe. A well amended, rich garden soil may produce lush, healthy plants outdoors, but it’s too heavy and dense to use for container gardening or houseplants, and can introduce pests and diseases to them. A good quality potting soil is best. The name potting soil is somewhat misleading. Potting soil actually contains no real soil at all. 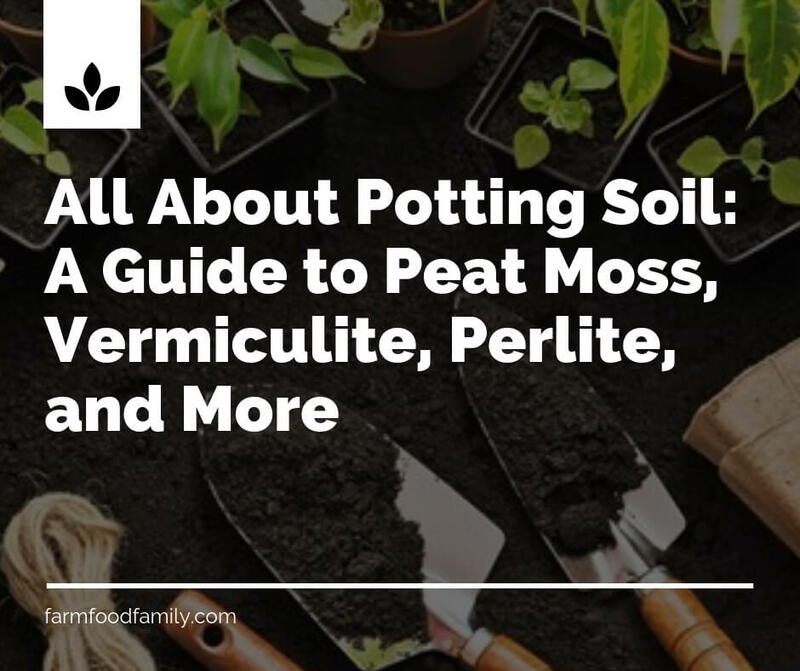 It’s usually a mixture of peat moss, vermiculite, a mineral that expands to many times its volume when heated, and perlite, a volcanic glass. Perlite and vermiculite are added to increase air circulation within the potting soil. Peat moss is used because it has the ability to retain water and still allow oxygen to get to plant roots. When shopping for potting soil, read the information on the bags carefully. Stay away from any that contain “sedge peat”, “rush peat”, or “Michigan peat” as these types of moss hold too much water, which leads to root rot, and if not caught in time, plant death. Also avoid any mix that isn’t marked as being a soil less mix. Some “bargain” brands are little more than repackaged garden soil or plain dirt. These types of mixes turn to mud when wet and dry to hard brick-like consistency when dry. This keeps oxygen from getting to the roots of the plants, literally suffocating it. Some fertilizer comes with fertilizer added or with a special ingredient that allows it to hold and release water in a controlled way, but neither is necessary. The regular potting soils do just fine-plants can be fed with a separate fertilizer. Peat moss, vermiculite and perlite can also be bought separately and mixed together at home. This can be very cost effective for large planters or plant collections. For cacti and succulents, a slightly different kind of potting soil is needed These types of plants don’t do well in soil containing a lot of organic matter, so changes must be made. Commercially made formulations are available, or regular potting soil can be amended by adding 1 part coarse sand and 1 part perlite or crushed gravel to 3 parts potting soil. Remember, choosing the right soil can mean the difference between a lush indoor garden and a lot of wasted money. Have any questions or comments?